Mostafa founded The Dimension Group in May 1987. After working for two local engineering firms for several years, he saw the need for a more hands-on approach and increased dedication to customer service. This commitment to exceptional service became the backbone of the organization (see Our Values). Mostafa runs the day-to-day operations and collaborates with each client to ensure complete satisfaction. 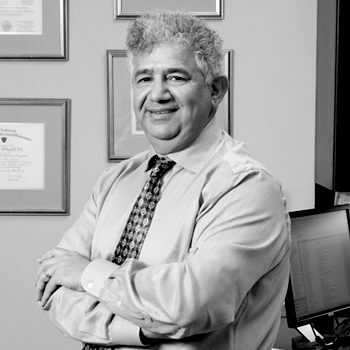 Mostafa is a graduate of Southern Methodist University with a Bachelor of Science degree in Civil Engineering. He is a registered Professional Engineer in State of Texas. Kathy joined The Dimension Group in 2011. She has over 24 years of experience in financial and corporate management of small to medium-sized companies. 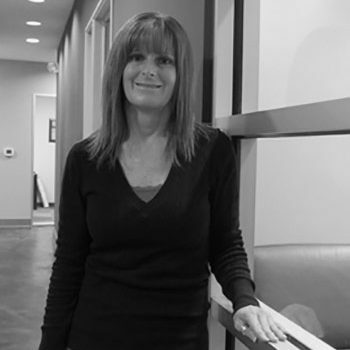 Kathy applies her extensive experience by managing the company’s financial activities. She graduated from Northern Illinois University with a Bachelor of Science Degree in Accounting. In 1987, Kathy received her CPA license in the State of Texas. 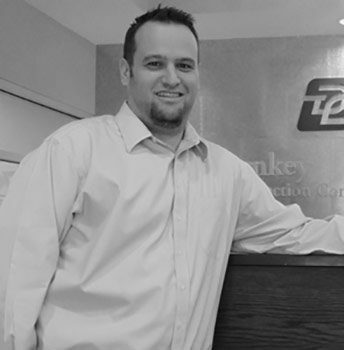 Brad joined The Dimension Group in 2010. He has over 25 years of experience managing projects and construction for several large retail companies. His expertise in project management includes prototype plan development, project scheduling, and coordination with city officials, consultants, landlords, and clients. Brad attended the University Of Michigan. He received his LEED AP® certification from the U.S. Green Building Council in 2009 and completed Revit training through AIA-Dallas in 2010. Kevin manages the company operations and oversees quality control over all projects. 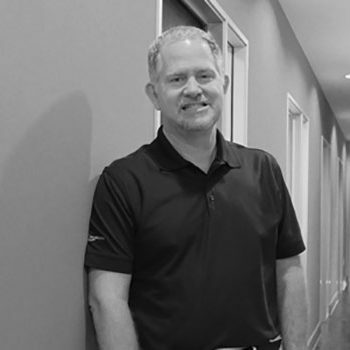 Kevin brings years of engineering and project management experience to The Dimension Group after a variety of engineering roles at several respected Dallas area A&E firms. He has participated directly in the design and development of nationally recognized restaurant and retail programs, including prototypes and site adaptations. He has a keen ability to help clients meet their goals in a timely and cost-conscious manner. Kevin graduated from Texas Tech University with a degree in Mechanical Engineering Technology.